Spring ICCSO rehearsals will be starting January 15th and will be held again on Tuesday evenings from 7:30-9:30! 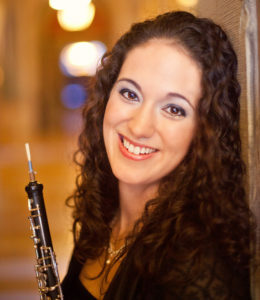 Mark your calendars for the Sunday, April 14th concert, 3pm at the Englert Theatre! This semester’s program includes Allegro for Strings by Douglas Lilburn, Serenade for Solo Flute, Harp, and Strings featuring Nicole Esposito on the flute, and Divertimento Corsica by Henri Tomasi featuring Courtney Miller, oboe; Jorge Montillo, clarinet; and Ben Coelho, bassoon! We hope you can join us this spring! I hope you have had a great summer and are ready to begin a new season with the ICCSO! Rehearsals begin September 11! As in the past, rehearsals are every Tuesday at the North Preucil campus, 2916 Northgate Drive in Iowa City. This includes the Tuesday before the concert on November 13th which in the past has been at the concert venue. Concert is November 18 at 3 pm at the Englert Theatre. Call will be at 1:30 or 2:00 for warmup. If you’re interested in joining, please contact the orchestra president for more information! 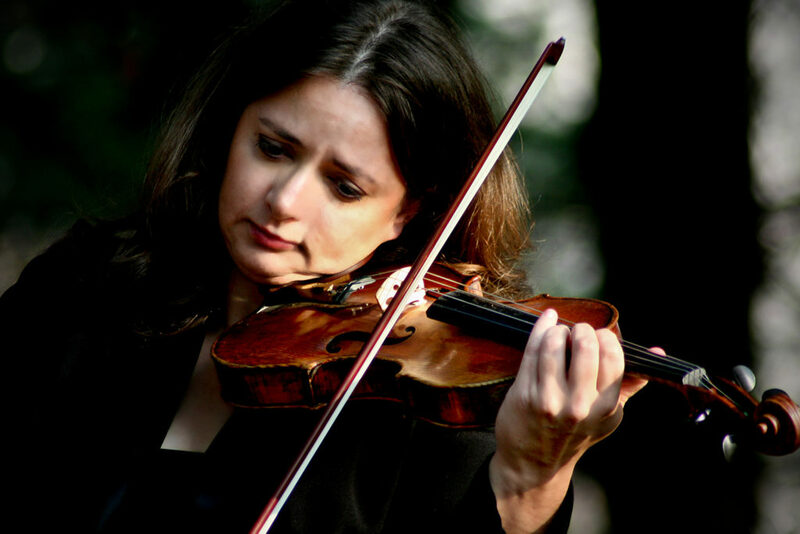 Detailed information will be available soon for the Fall 2018 rehearsals and concert which will again feature one of our favorite performers, Katie Wolfe, Associate Professor of Violin at the University of Iowa. 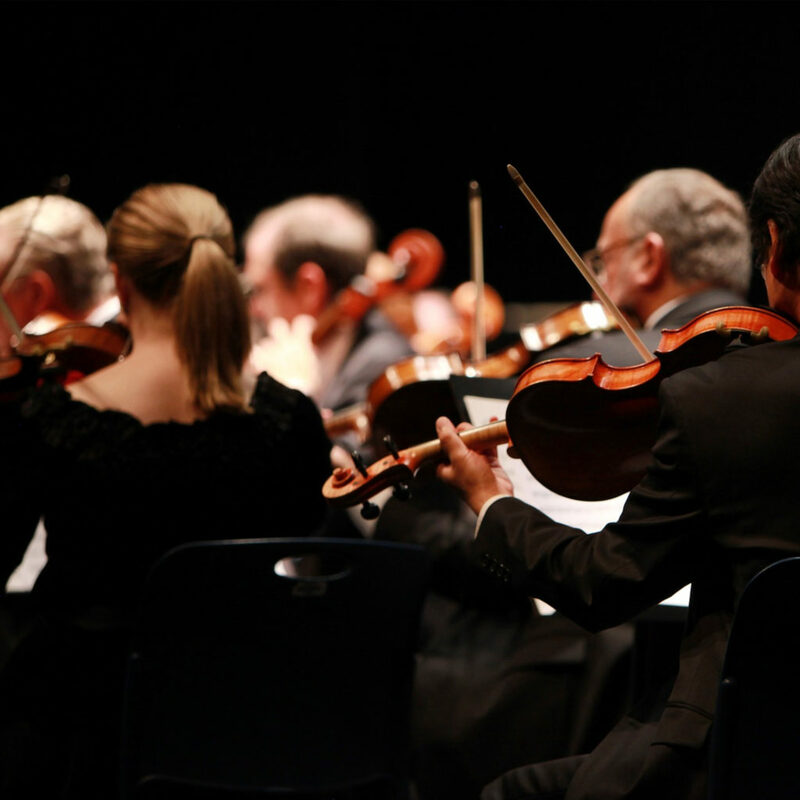 If you are interested in joining the orchestra as a player, please head over to our new member page (http://iccommunitystringorchestra.com/join-iccso/) to be added to our membership mailing list. We will begin rehearsals for the spring semester in just a few short weeks – on January 24, 2017! Please use this link to sign up by January 17th. The concert is Sunday April 30, 2017 at 3:00 pm. A reception will follow in the Englert gallery for members and for all family, friends, fans, and supporters! All rehearsals are currently scheduled to be at Preucil North Campus, except where noted on April 25th and 29th. 7:30-9:30 pm. Fall 2016 Rehearsals begin September 13th! ICCSO will begin rehearsals on September 13th. There are no scheduled breaks; we plan to meet every week until the concert. Program details are not yet finalized. Rehearsals are Tuesdays 7:30-9:30 pm at the north campus of the Preucil School of Music – 2916 Northgate Drive, Iowa City (MAP). This is north of I-80 off of north Dodge St./ Hwy1. Please contact us if you have any questions through the methods provided in the Join page. All rehearsals are scheduled to be held at Preucil except for the week of the concert. November 15 will be at Englert. Dress rehearsal is at the Englert on Saturday, November 19th, 9:00 am- noon. The concert is November 20th at 3 pm at the Englert Theater. Dues are $50 each semester. Please use the link below to sign up by September 5th! The earlier the better, of course. Do not hesitate to contact me for any questions. The entrance code to Preucil will be distributed to all registered members prior to the first rehearsal. Looking forward to a great 37th season of ICCSO! Rehearsals begin January 19th, 2016. Dues are $50 and can be paid by cash, check, or PayPal by the second rehearsal, please. No auditions are required. Sign up by January 7th by clicking here! 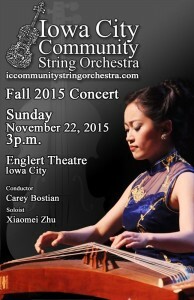 The Iowa City Community String Orchestra is proud to announce the Fall 2015 Concert. This concert features special guest soloist, Xiaomei Zhu, an amazing performer of the guzheng, in combination with newly composed and arranged music by composer Lionid Iogansen. We guarantee you’ll be hard pressed to find a concert like this in the area featuring such amazing and unique performances. You will come away amazed. Greetings! I hope everyone had a great summer. 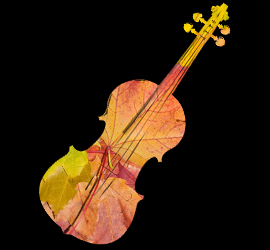 It is time for fall orchestra! We will begin rehearsals on Tuesday, September 8, 2015. The concert will be Sunday, November 22nd at 3:00 at the Englert Theatre. Dress rehearsal is on Saturday, November 21st at the Englert, 9:00 am – noon. Rehearsals are Tuesdays, 7:30-9:30 pm at Preucil School North Campus (driving directions). All Tuesdays are currently scheduled, except for September 22. The November 19 rehearsal is at the Englert. Please recruit! We are in need of some more players, especially cellists and violists. Feel free to pass along the message to any other interested string players and please do not hesitate to contact me by phone or email for any questions! 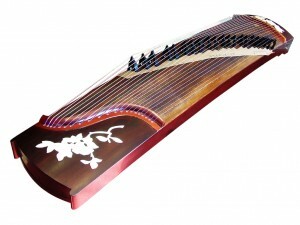 An original piece by a local composer featuring the Guzheng! Recently, my wife, Miera Kim, and I had a very big decision to make regarding our professional lives. The board of Red Cedar Chamber Music offered us the positions of executive director, artistic director and core ensemble. We chose to accept Red Cedar’s proposal to take over the nonprofit in July 2016. After more than two decades of making our livings working for a baker’s dozen of employers as independent artist-teachers, we had to make some hard choices. To make room in our lives for full-time employment, we would have to give up many of the wonderful associations that have made our professional lives so rewarding for the last 20 years.